I have to agree to a lot of what you say, though in the end my verdict would be that the series messed up big time. I blame the writer. As you mentioned, the fact that the series could easily have filled another season gives it a rushed and chaotic feel toward the end. But even if those kinks in pacing at times fit the feel of the story, I can’t understand how a writer can load up a thirteen episode show with three lead and seventeen (!) side characters. And still think that this might have been a good idea. 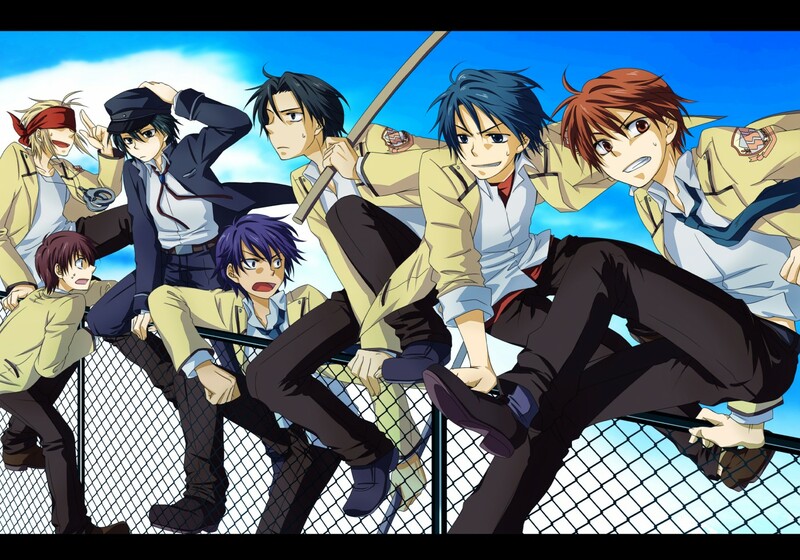 What drives me nuts isn’t that Angel Beats is a bad anime. It isn’t. What makes me so mad that I have to vent on a random blog about it, is the fact that it easily could have been better. Ditching half its cast, avoiding meandering plotlines, and taking one idol instead of a whole band are basic revisions which would (apart from the writer’s ego) not have hurt anyone and could have cured all the show’s problems. I will forever hold a grudge against that writer. He made something that could have been great into something okay by refusing to adapt a 26 episode story to a 13 episode format. The fact that this could easily have been done, just rubs salt into the wound. I’m definitely inclined to agree. 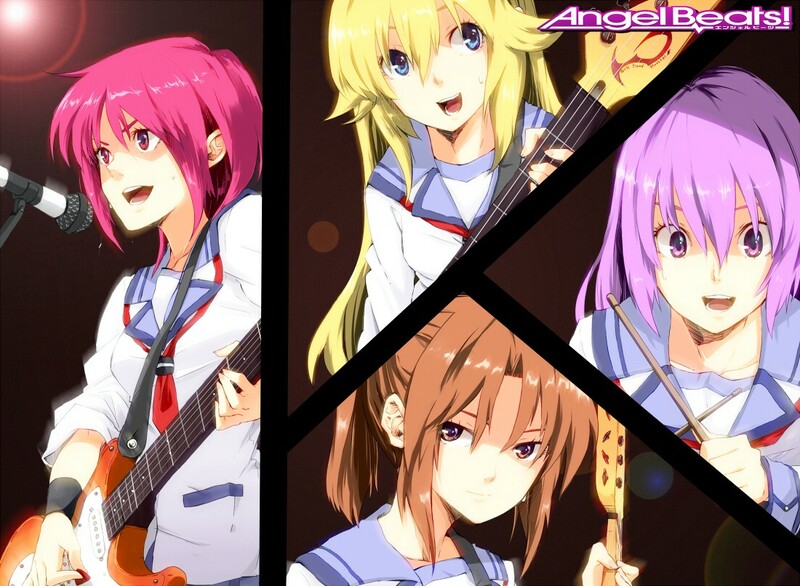 Angel Beats is by far the single shortest anime I’ve ever seen, and though I throughly enjoyed it the storyline was by far weaker towards the end with the somewhat rushed revelations about the world, characters about themselves. I mean, how Yuri and Tenshi suddenly characterise themselves to the stereotypical giggly and shy schoolgirl personality we see so much really was a letdown in how they played such a huge role in the progression of the storyline, and in relation to the protagonist alone. In the last 3 episodes it ultimately felt very, very rushed with bits of what I felt could have been exceptional storytelling missing entirely between main acts. 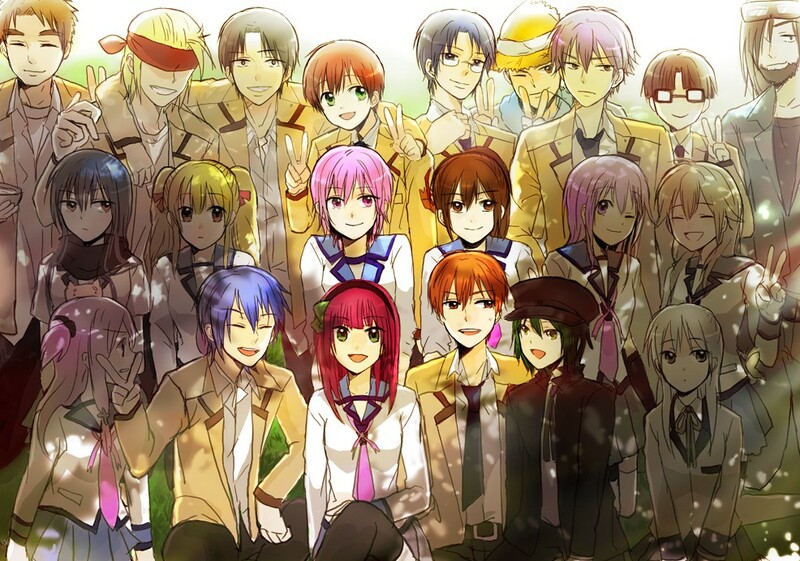 I’d look forward to the writer’s future projects if he learns from the mistakes he made in AngelBeats!, and helps create even more enjoyable anime’s in the future.